Japan’s coal industry is being pushed by the country’s prime minister. In an effort to expand sales of the Japanese coal industry within the country and internationally, Japan’s Prime Minister Shionzo Abe is supporting coal power, which is a huge disappointment to environmentalists who had hoped that after the Fukushima nuclear disaster that he would be more inclined to favor renewable energy. Coal will play an important role in Japan’s energy strategy. Instead of turning the nation towards renewables, a new energy plan that was recently approved on April 11 by the Japanese Cabinet, has selected coal to be a key energy source over the long-term. Furthermore, in addition to coal, the new policy has given nuclear power the same importance. Meanwhile, in terms of implementing greener plans for the nation, no specific renewable energy targets, such as geothermal, wind and solar were put into place. That being said, in spite of new policies, utilities in the country have been way ahead of the government in several ways. Since nuclear reactors have been inactive due to safety checks, the country’s10 power companies have already gone through 5.66 million metric tons of coal in January, alone. Based on industry figures, that is not only a record for the month of January, but is 12% higher than last year. Renewable energy is having a hard time competing with cheaper electricity options. IHI Corporation’s president of energy and plant operations, Naoya Domoto said, “You cannot exclude coal when you think about the best energy mix for Japan to keep energy costs stable,” he went on to say that “One way to do that is to use coal efficiently.” Domoto is also a developer of A-USC, a type of technology designed to burn coal that will produce steam at a higher temperature. Despite the fact that Japan’s support of coal comes as a shock to many people, particularly to environmentalists, the country’s enthusiasm for coal is not unlike similar trends seen in the U.S. and Europe. In the UK, Germany and Spain, subsidies for alternative energy have been cut to lower electricity costs, while in the U.S., an exceptionally cold winter increased the price of natural gas, which was enough to encourage utilities to prolong the use of the less environmentally-friendly coal plants. 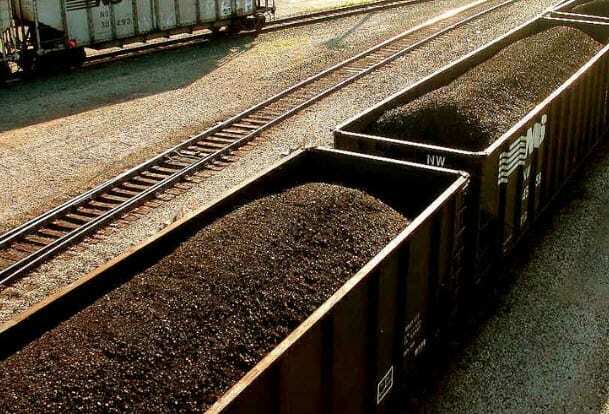 The draw to use coal is primarily because it is cheaper. In turn, this drive for low-cost electricity results in a failure to comply with regulations that support renewable energy and limits fossil fuels.